Education provides security for the future. Danang Foundation supports education for both the ordained and lay communities. In 2009, Danang Foundation started a free school in Kathmandu, Nepal, to provide classes on Buddhism, Tibetan and English to children and adults who do not have the opportunity to go to school. It has served more than 850 students to date, with more than 250 students currently enrolled. Literacy, especially in the English language, offers students better job opportunities and thus a better quality of life. In 2011, Danang Foundation provided school uniforms and computers to a school in a village near Rumtek Monastery. 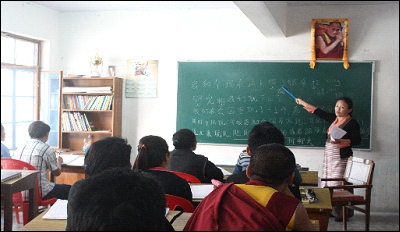 Since 2011, Danang Foundation has funded the Chinese language classes at the College for Higher Tibetan Studies in Sarah, Dharamsala, India, a college under the Buddhist Institute of Dialectics. 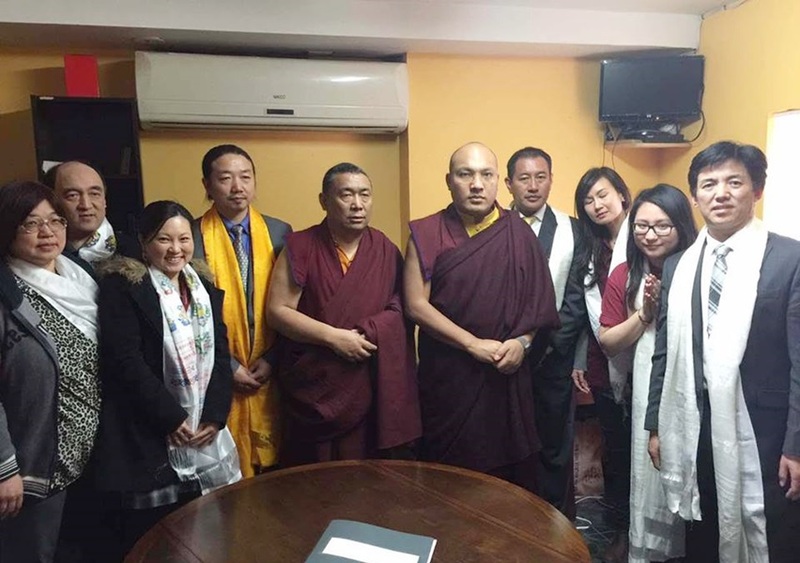 Since 2013, Danang Foundation has provided scholarships to forty Sangha members of Lhotrak Nyide Monastery in Bhutan, in efforts to further their religious education. 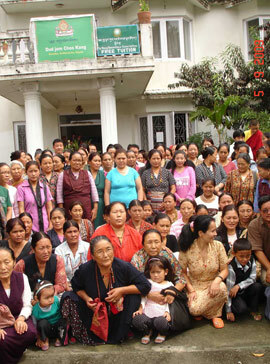 In November of 2011, Danang Foundation fully funded the Chinese Language program at the College for Higher Tibetan Studies, a branch college under the Institute of Buddhist Dialectics in Dharamsala, India. 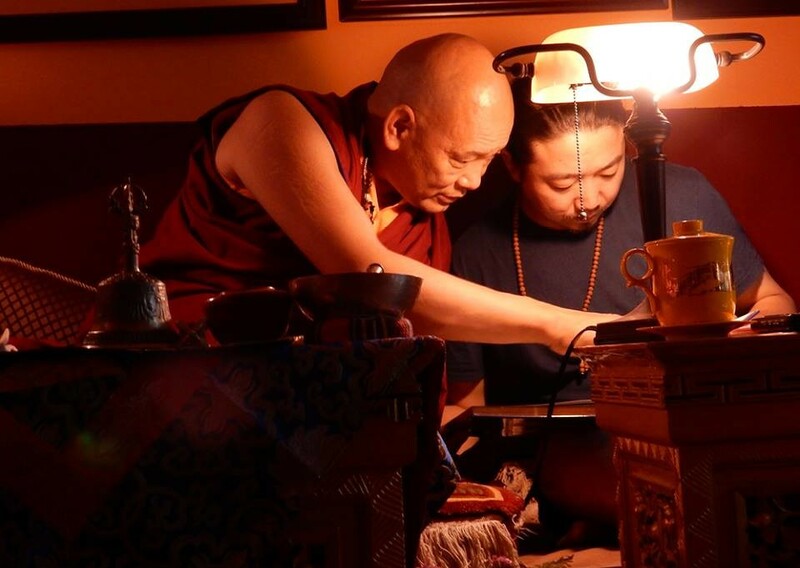 Danang Foundation helps support educational materials for Lhodrak Nyidé Monastery (Jigmenang, Bhutan) since 2013. 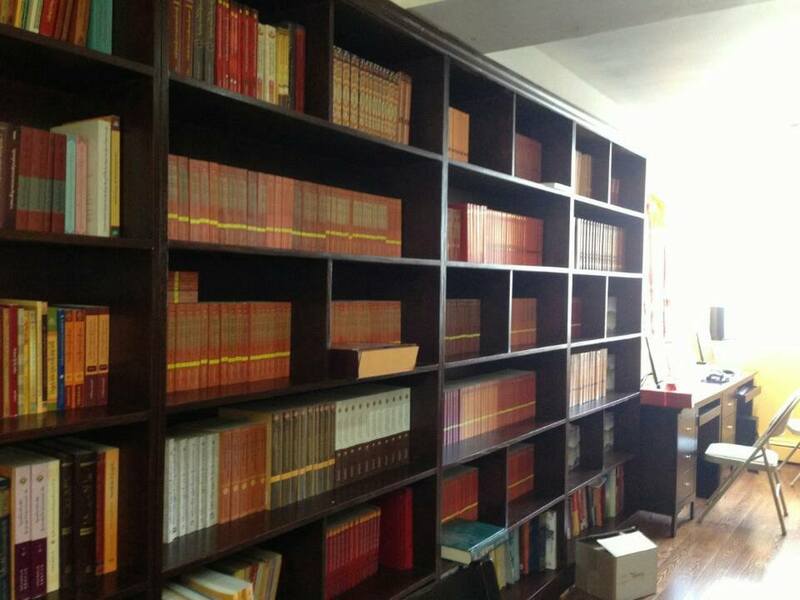 In 2011, Danang Publications was established to provide Chinese and English prayer texts to a broader readership. 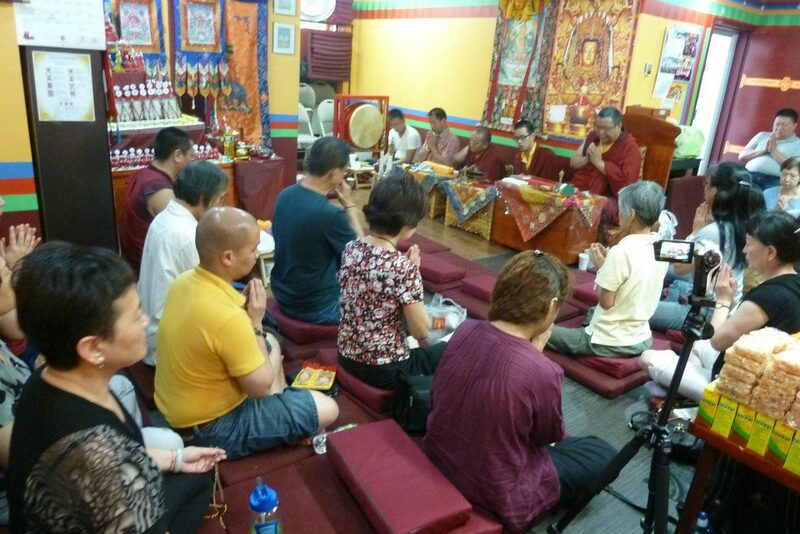 To date, several commonly used prayer texts have been edited, printed and sent to Buddhist centers of the Kagyu lineage in North America, Taiwan, Malaysia and other parts of the world. Danang Publications has also translated and published a commentary on Bodhisattvacaryavatara and an elaborate commentary on Vajrayogini, both written by the Second Pawo Rinpoche. 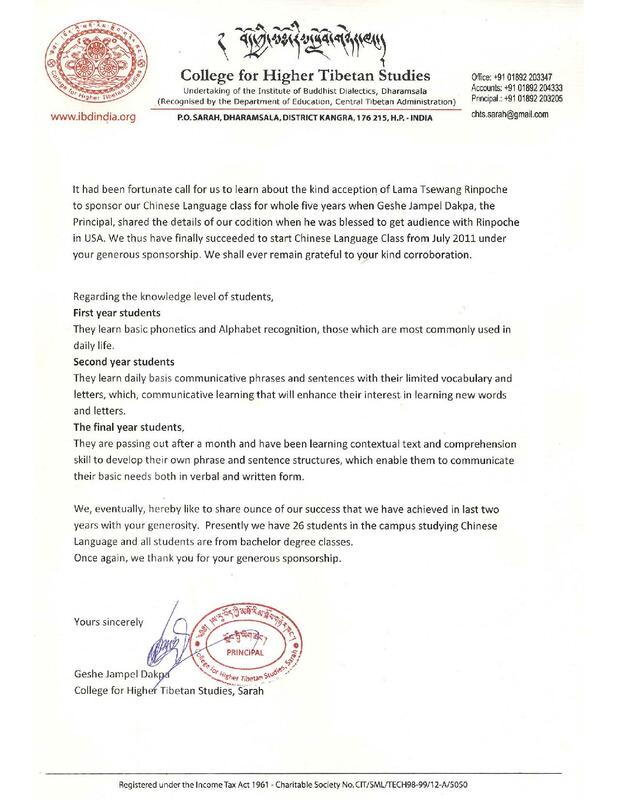 Apart from this, the division seeks to engage and cultivate future Chinese and English translators of Buddhism. 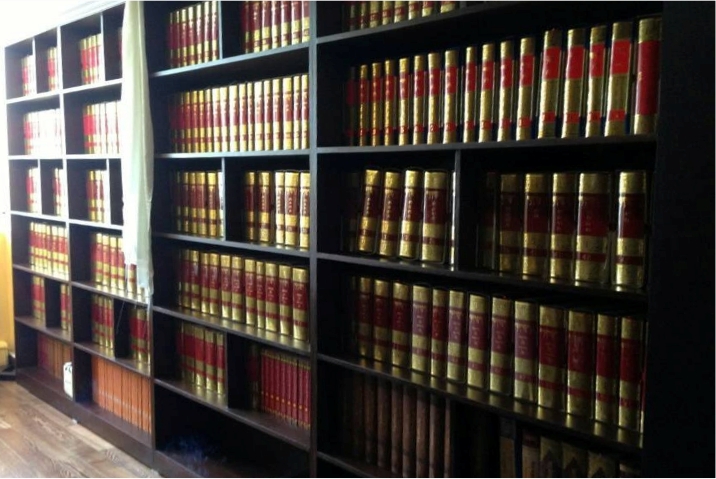 In 2014, Danang Library was established in Flushing and it now houses a complete collection of the Kangyur, Tengyur and other Buddhist commentaries.